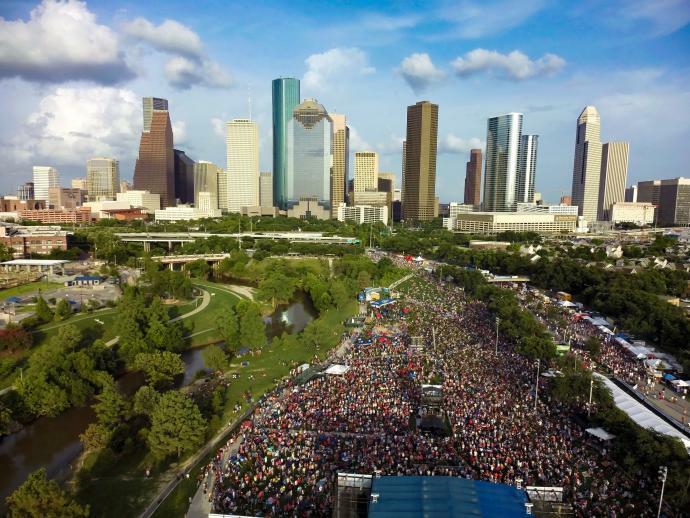 Wednesday, July 4, 4 p.m. to 10 p.m.
Join other Houstonians in this patriotic celebration in downtown Houston. Fireworks will light the sky while country music star, Chris Young, headlines the musical performances, which also include Cupid and the Dance Party Express and The Mavericks. Tickets are $8 online and $10 at the door. 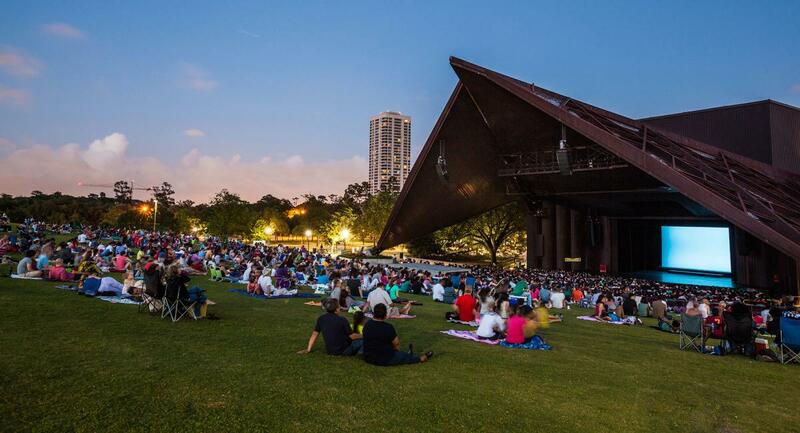 Pack up a picnic and a blanket or lawn chairs and take your family to Miller Outdoor Theatre for a spectacular Independence Day concert by the Houston Symphony. At 10 p.m., enjoy a fireworks display to cap off the night. Wednesday, July 4 from 7 p.m. to 11 p.m.
Head to CityCentre for an evening of live country and rock music by the Texas Unlimited Band. No outside food or beverages are allowed but you can pick up some food at one of CityCentre’s many restaurants and bring it with you to the show. Make sure to get there early. The event is free but parking is $10. Wednesday, July 4 from noon to 5 p.m.
For something a little different, drop in for an afternoon at Bayou Bend Collection and Gardens, which offers a dose of Americana during its Fourth of July Festival. Listen to a reading of the Declaration of Independence, enjoy a lemonade toast, watch performers and sign the giant copy of the Declaration of Independence. Admission is free. Wednesday, July 4 from 1 p.m. to 4 p.m. Cool off this Independence Day at The Square at Memorial City Mall where you and your family can play in in 30,000 pounds of snow. Plus, you can enjoy frozen treats, live music, cotton candy and more. Wednesday, July 4 at 9:30 a.m.
Watch a parade of local school bands, floats and classic cars at 9:30 a.m. and then head to Bellaire Town Square and Loftin Park for a fun-filled festival featuring games, food and music. Kids can choose from a variety of activities, including a Putt-Putt course, petting zoo, rock wall, water slide and more. Now in its 28th year, this free concert in The Cynthia Woods Mitchell Pavilion features a serenade of patriotic favorites performed by the Houston Symphony. No tickets required. 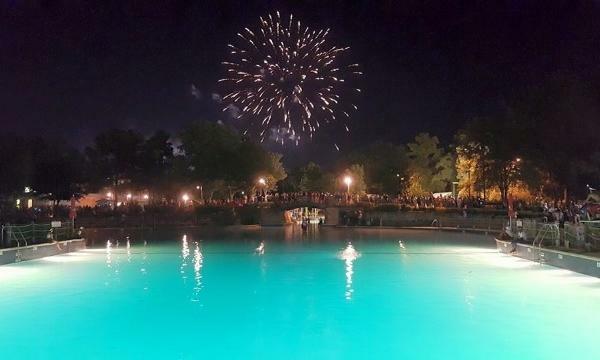 Wednesday, July 4 – 10 a.m. to 9 p.m.
Wet’n’Wild SplashTown will be hosting its annual Fourth of July Fireworks Show, featuring a night of fireworks, music, games and much more. 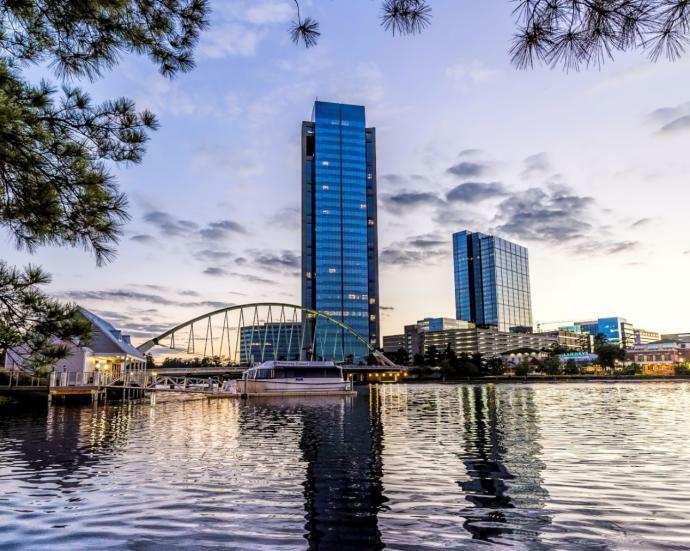 Held at multiple locations in The Woodlands, festivities for this community celebration include live entertainment, kids games and activities, and food. Performers include Willow Creek Junction at Waterway Square, Uptown Drive at Town Green Park, Klockwork Band at Northshore Park, Keeton Coffman at Rob Fleming Park and Phatso at Hughes Landing. Fireworks follow at 9:30 p.m. The city of Katy is celebrating Independence Day with tons of free activities for families with kids. From 9 a.m. to 1 p.m., take the kids to the Katy Fire Station and Heritage Park for fun at the bounce houses, dunking booth, petting zoo and food. Then head back out at 9 p.m. for a fireworks show at Katy Mills Mall. Wednesday, July 4, 5 p.m. to 9:30 p.m.
Food, drink and music await you at La Centerra’s Fourth of July celebration. With performances by Velvet Touch, Buck Yeager Band and Level One Band beginning at 5 p.m., you can dance away before the fireworks begin at 9:15 p.m. An interactive kids zone will keep the kiddos entertained; just make sure you arrive early to grab a spot. Wednesday, July 4 at 7:30 p.m.
Don’t miss Galveston’s Independence Day extravaganza, which kicks off at 7:30 p.m. with a parade along Seawall Boulevard featuring floats, decorated military vehicles and performers. After the parade at 9:15 p.m., enjoy a 20-minute fireworks show over the Gulf of Mexico near 37th Street and Seawall Boulevard. Wednesday, July 4 at 9:30 p.m. 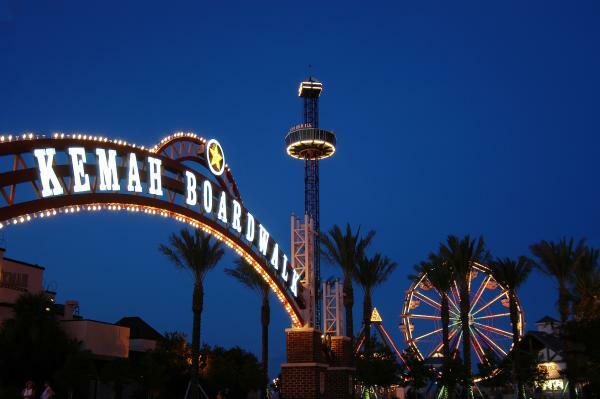 Enjoy amusement rides, midway games and good food at Kemah Boardwalk, then enjoy a fireworks show over the Gulf of Mexico starting at 9:30 p.m.
Wednesday, July 4 from 6 p.m. to 10 p.m. Celebrate the country’s birthday with a fun-filled evening in Pearland. A military salute kicks off the festivities, where you’ll find food, live entertainment, vendors and a fireworks display inside Pearland High School Football Stadium. Wednesday, July 4 from 6 p.m. to 9 p.m.
Free activities, food and a fireworks display will keep you entertained at Missouri City’s patriotic tradition at Buffalo Run Park. Fireworks start at 9:15 p.m. and stadium seating will be available at Thurgood Marshall High School.